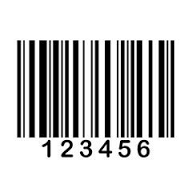 Backed by the profound experience of the market, we have been able to trade, export, wholesale and supply a range of Barcode Labels. This range is manufactured under the guidance of our vendors' experts, using modern machinery and superior quality basic material. Moreover, we also offer this product in varied specifications as per the requirements provided by the clients. We provide this range at market leading prices and within the stipulated time. 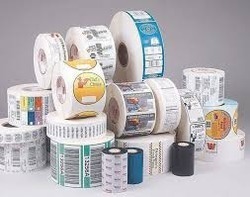 We are a prominent name, engaged in delivering an unmatched range of Barcode Sticker . 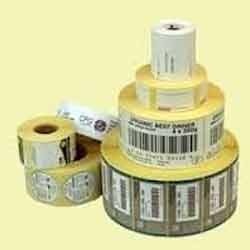 Supported by our hardworking professionals, we are also engaged in trading, exporting, wholesaling and supplying of Plain Barcode Label. This range is procured from the most trusted and reliable vendors of the market. A team of vendors' experts examine this product on variegated parameters of quality, before the final delivery. In order to fulfill the diverse needs of the clients, we offer this product in variegated sizes and specifications. Backed by the profound experience of the market, we have been able to trade, export, wholesale and supply a range of Pre-Printed Barcode Label. This range is manufactured under the guidance of our vendors' experts, using modern machinery and superior quality basic material. Moreover, we also offer this product in varied specifications as per the requirements provided by the clients. We provide this range at market leading prices and within the stipulated time. 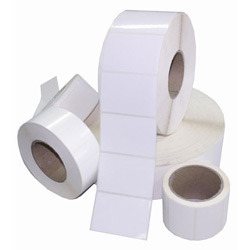 Direct Thermal Labels are chemically treated, heat sensitive labels that print without the use of a ribbon. 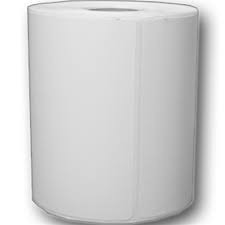 They are a cost effective solution for short term and temporary applications like shipping labels, pick tickets, name tags, receipts, and more.Their simple design makes thermal printers durable and easy to use. Because there is no ribbon, direct thermal printers cost less to operate than inkjet, laser, impact, and thermal transfer printers. Most mobile printers use direct thermal technology.